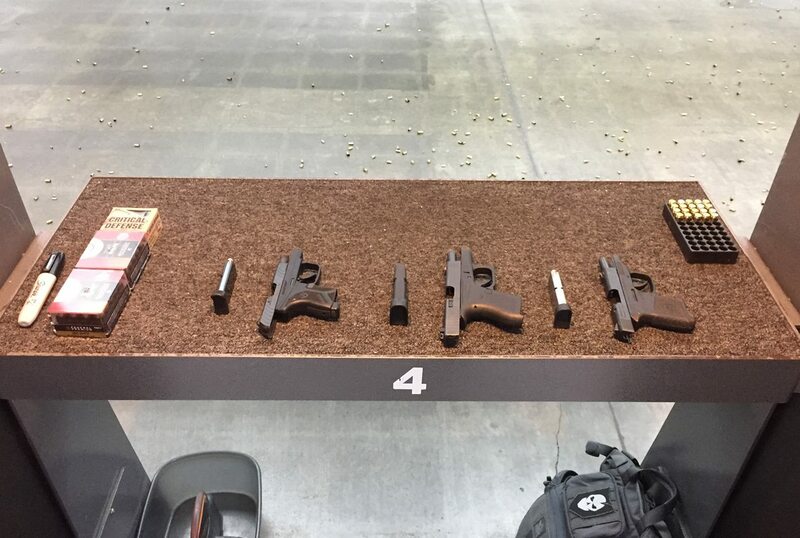 Shooting Review: Three Pocket Pistols Compared and Contrasted | Eagle Gun Range Inc.
For the uninitiated, a double-action-only trigger means a long, heavy press and hard break, with an equally long reset. I’m not an experienced DAO shooter so I had a bit of trouble staying on target with this one, especially for the first shot of the string. We can chalk that up to my double-action inexperience, but there’s more here that is objectively problematic and I’ll get to that later. Ha, not a bad idea. I’ve had all these guns. 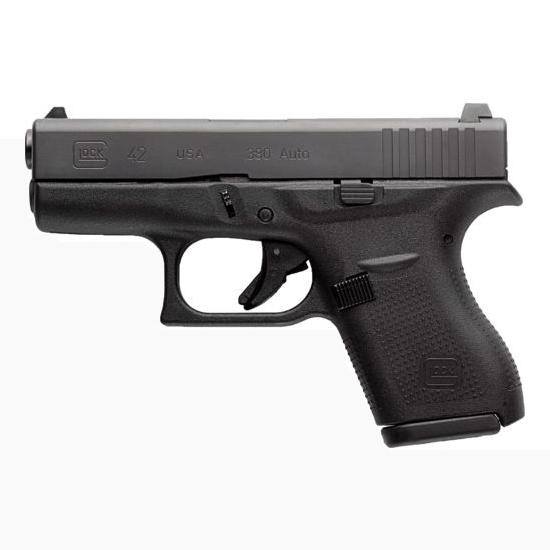 The G42 and LCP do not have the appropriate trigger for a tense, adrenaline charged self defense situation and the Bodyguard does. (strong double action trigger). 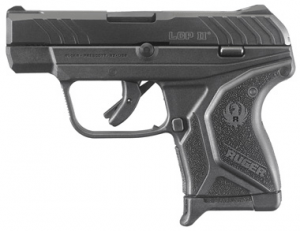 The G$@ is large r than a 380 needs to be and the LCP has a recoil spring that is too weak (allows excessive recoil when firing). The bodyguard is designed how a CCW gun really should be but the general public is so consumed with having their CCW gun work as a “Target Range Gun” that they are missing the whole point. I own all three, albeit my Bodyguard and G42 have a few aftermarket components now (triggers). I shoot the Glock the best, carry the LCP II the most, but for some reason love the Bodygaurd the most! I think it’s because it was the first 380 I picked, followed by the Glock and Ruger. Side Note – You can now get the Bodygaurd 380 without a manual safety. I looked at the above three pistols plus a Kahr. I ended up with a Sig Sauer P238 ASE and it is tiny and recoils very little. The Sig 238 is expensive but it is fun to shoot and boy is it pretty! I own two lcp 380’s and two bodyguards, the bodyguards have the “large combat gun feel), and respond like one, but with the small pocket size that I like, I carry both bodyguards, one primary and one backup, and 4 spare mags, as a retired bodyguard myself, if needed, I would trust it as my primary. As for glock, they make very good guns, but they missed the bandwagon with the whole ” pocket gun) theory, for the size of it you can step up to a nice 9mm. Reduce your dive of physical gun glock, and step on board with with other big boys. I am very dissatisfied with my LCP due to reliability. I tried numerous brands of ammo and all are near 85% with failed ejections. This gun was bought new andcleaned regularly. I’ve put about 500 rounds thru it so it’s not the ‘break in period’ I’m dealing with here………..It’s got to go! 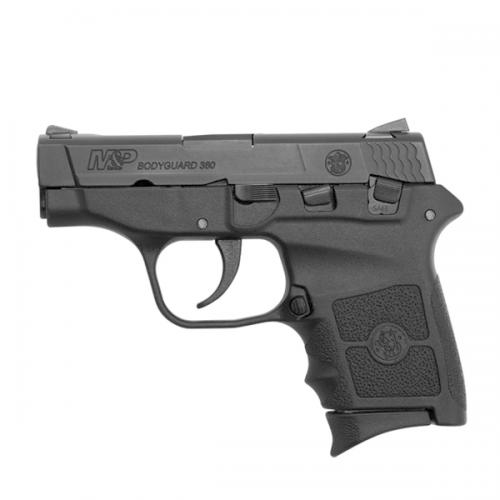 I’ve been researching and want a highly concealable pistol but want reliability too! After reading many articles, and yours, I’m going to give The LCP 2 a try. If it fails to meet my satisfaction I’m going to try the Glock 42, giving up so concealability of course. If it wasn’t for the frame size differences I would be going with the Glock. By the way, GREAT REVIEW! Very informative and the best I’ve read comparing the sub compact pistols. Stan, you need to call Ruger and send it in for service. My wife has an LCP, and I don’t think she’s ever had a failure like that. I think it’s defective. That said, if you’re looking to buy another gun and you want something the same size, I think the LCP II is the best option. Once you get into Glock 42 territory, you might as well carry a Glock 43 or Sig P365 (mine has been 100% reliable so far). The LCP II is quite a bit smaller and has a great trigger and usable sights (though a laser might be a good investment). Hope that helps. 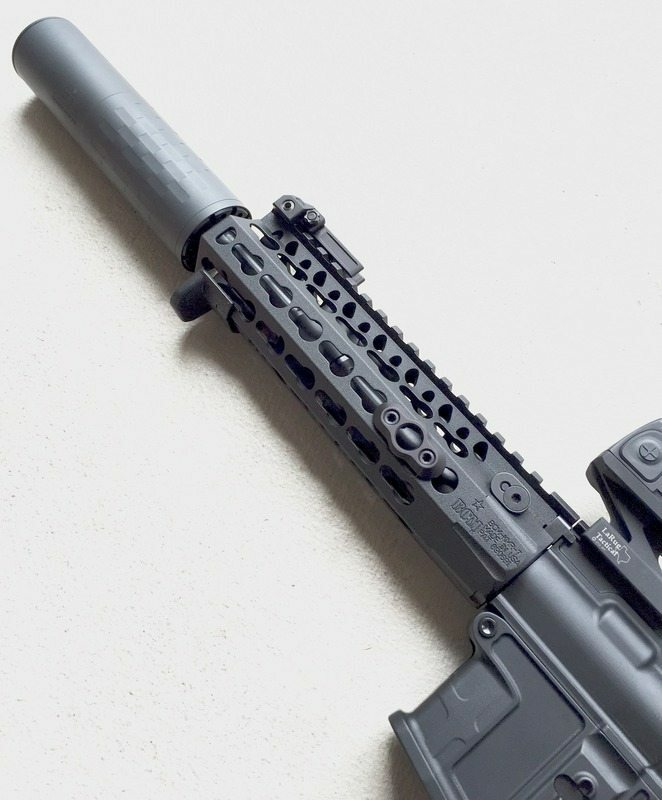 It’s not fun to own a gun that doesn’t go bang every time. I know… I’ve owned a PF-9.